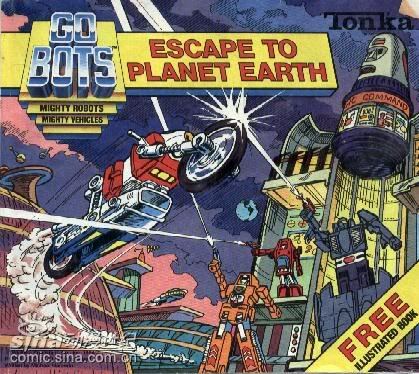 An animated series based on a line of toys called 'Go-Bots'. A race of intelligent robots is hiding on Earth, disguising themselves as ordinary cars and motorcycles. There are two factions: the good Go-Bots, called 'Guardians,' and the evil Go-bots, called 'Renegades.' Each episode features new attempts by the Renegades to seize control of Earth and the galaxy, and the Guardian's efforts to maintain peace.